Martinian & Associates Inc. is a personal injury and criminal defense law firm representing clients in Los Angeles. 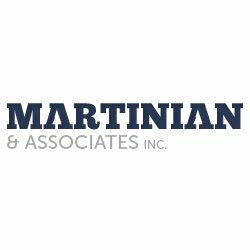 Martinian & Associates Inc. practices both criminal defense and personal injury law for clients in the greater Los Angeles area. 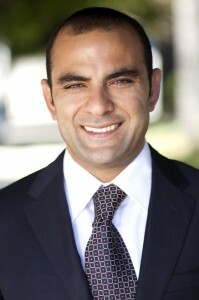 The firm is led by Attorney Tigran Martinian who has more than 15 years of experience in the legal field.